York Design Awards is proud to be part of the York Festival of Ideas 2018, with our Awards Presentation Evening and Walking Trails both featuring in the packed events programme. 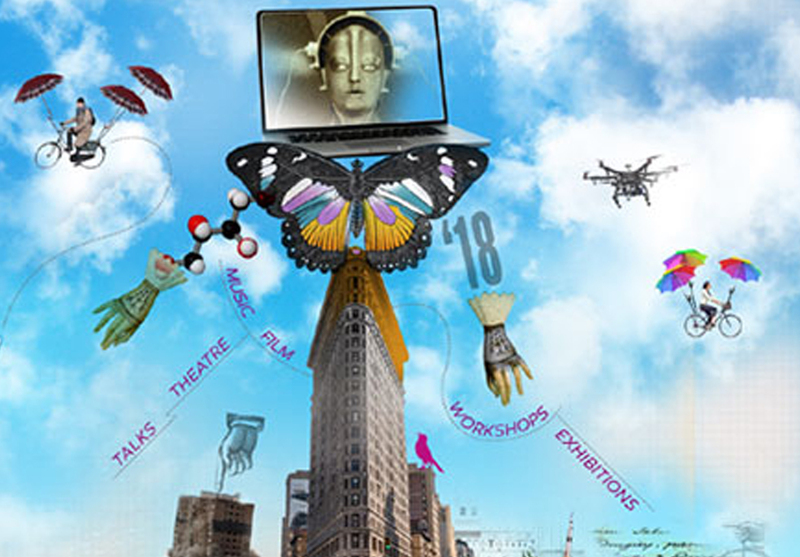 York Festival of Ideas 2018 takes place from 5 to 17 June under the banner of Imagining the Impossible. With mostly free events, including talks, performances and exhibitions, the Festival delivers events for all ages and interests. This year it will be bigger than ever with more than 200 events available, all of which can be booked at yorkfestivalofideas.com. Running over 13 days and covering some of the most interesting and challenging debates in the world today, the York Festival of Ideas has become one of the most important events in the city’s calendar. From Gender equality to the possibilities of achieving peace in the Middle East; Wellbeing to Frankenstein, and Artificial Intelligence to Cows – all topics are explored! The huge line-up includes speakers such as Shami Chakrabarti, June Sarpong, Gavin Esler and Michael Morpurgo to name but a few. Sunday 17 June will be particularly special with its theme of Reimagining the City. This will feature a fascinating programme of presentations and debates which the York Design Awards has helped to organise. These will cover a wide range of interlinked topics including technology, transport, sustainability and the creation of happy communities. A unique opportunity to visit York Design Award-winning buildings from the first 11 years of the scheme – including some hidden gems. Join architects and Peter Brown, former Director of York Civic Trust for our walking trails around the city centre. Participants must be able to walk and stand comfortably for up to two hours.